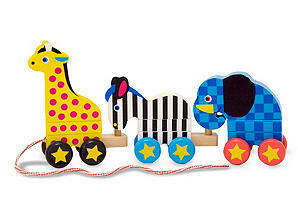 Lush Fab Glam Inspired Lifestyle For The Modern Woman: Need Accessories For A Bon Voyage? Need Accessories For A Bon Voyage? Whether you’re setting off for a global adventure or commuting to the office, you'll need to take a few essentials with you. From totes to passport covers and this pooched stamped umbrella. 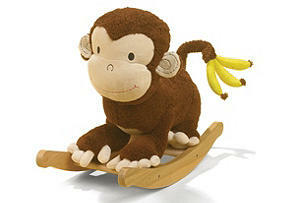 One Kings Lane is launching multiple sales on the most adorable must haves for your kids and your travelling needs! 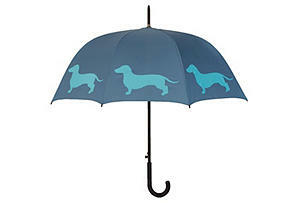 The pooch stamped umbrella from the Bon Voyage Sale will definitely be making many appearances this winter.